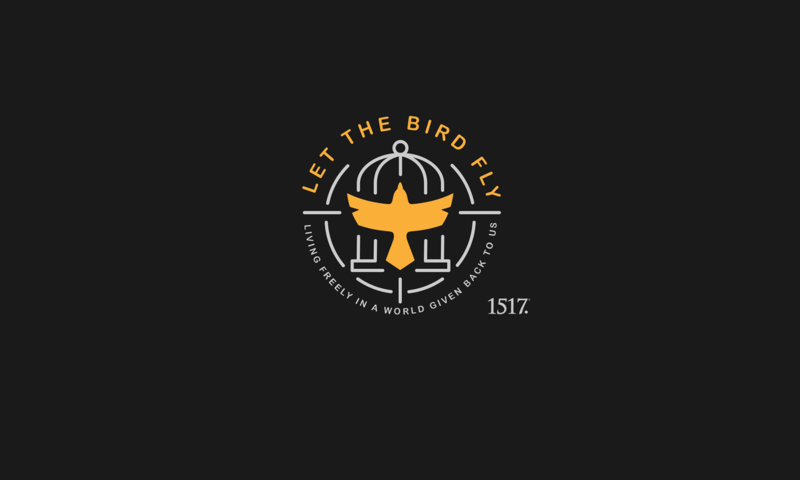 Romans 4:13-17 – Let The Bird Fly! “For the law brings wrath, but where there is no law there is no transgression.” As I started to study the Bible more seriously before joining the Lutheran Church and then at Martin Luther College, I always found Romans to be a rather intimidating book, but I recognized its importance, and so I would often stumble through it, struggling to follow St. Paul’s line of thought. To be honest, there are still plenty of places in this book where I wrestle and wrestle to understand St. Paul more clearly. This verse is a prime example, but, although it took me a while to get it, I am glad I did, because it is one of the most beautiful verses in the Scriptures. “All this is from God, who through Christ reconciled us to himself and gave us the ministry of reconciliation; that is, in Christ God was reconciling the world to himself, not counting their trespasses against them, and entrusting to us the message of reconciliation” (2 Cor. 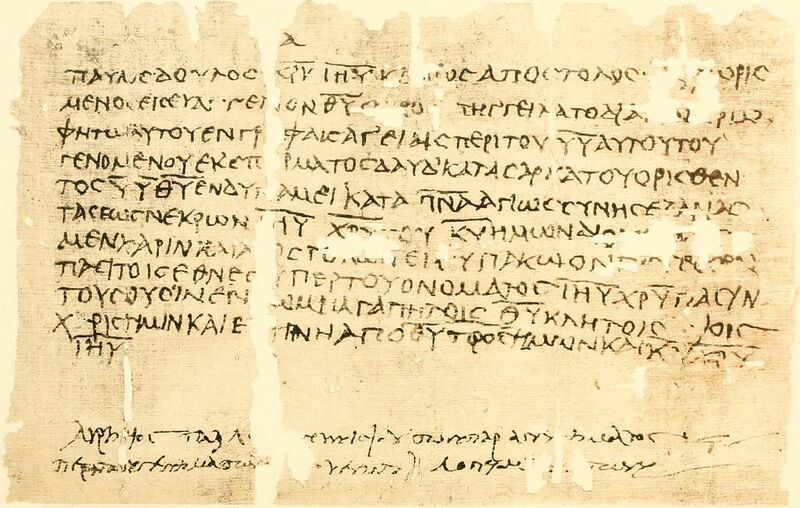 5:18-19). If we reject Christ, we stand before God with the law as the sole standard for our judgment, and the law brings wrath, because we have transgressed its commands. Yet God does not judge his faithful based on the law alone, because the faith he has worked in the faithful clings to Christ, and Christ has removed the law as a standard for our judgment. Yes, the law still brings wrath and judges, but its wrath and judgment has been visited upon Christ and not us. The promise to Abraham did not come through the law, but through the righteousness of faith. So also, God’s gospel promises to us do not come through the law, but through the righteousness of faith. Where there is no law, there is no wrath, no transgression to be judged. “And you, who were dead in your trespasses and the uncircumcision of your flesh, God made alive together with him, having forgiven us all our trespasses, by canceling the record of debt that stood against us with its legal demands. This he set aside, nailing it to the cross” (Col. 2:13-14). Apart from Christ, there is law, there is transgression, there is wrath before God’s judgment seat. In Christ, there is the promise that comes through the righteousness of faith, based not on works, but resting on grace, so that it may be guaranteed, not only to Abraham, and not only to Israel, but to all the sons and daughters of Abraham who share his faith and thereby have become his offspring. There is no law, not because the law has been nullified, but because it has been fulfilled in Christ, and it has visited its wrath upon Christ, and what is done in Christ and upon Christ is done for the benefit of Christ’s brothers and sisters, the Father’s children through the promise. Perhaps St. John Chrysostom said it more clearly that I can, “Now if [the law] worketh wrath, and renders them liable for transgression, it is plain that it makes them so to a curse also. But they that are liable under a curse, and punishments, and transgression, are not worthy of inheriting, but of being punished and rejected. What then happens? Faith comes, drawing on it the grace, so that the promise comes into effect. For where grace is, there is a remitting, and where remitting is, there is no punishment. Punishment then being removed, and righteousness succeeding from faith, there is no obstacle to our becoming the heirs of promise” (Homilies on Romans, Homily VIII).